real recipes, using ingredients you already have. 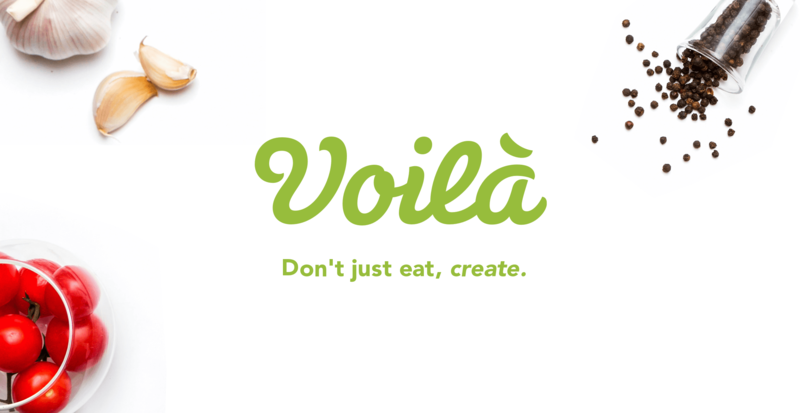 Voila is a directory of real recipes in a vast range of categories, filtered by your personal tastes. A fresh and exciting recipe app with unique and useful features. There are thousands of recipe apps available, so what makes this different? The facility to filter recipes by ingredients you have available in your cupboards. Whether you want to filter out allergies or filter in flavours, the vision was to have an abundant collection of recipes with powerful control over the menu. To create a compendium of recipes vast enough to provide free use but find a way to monetize and bring value to paid content, without devaluing the free content. 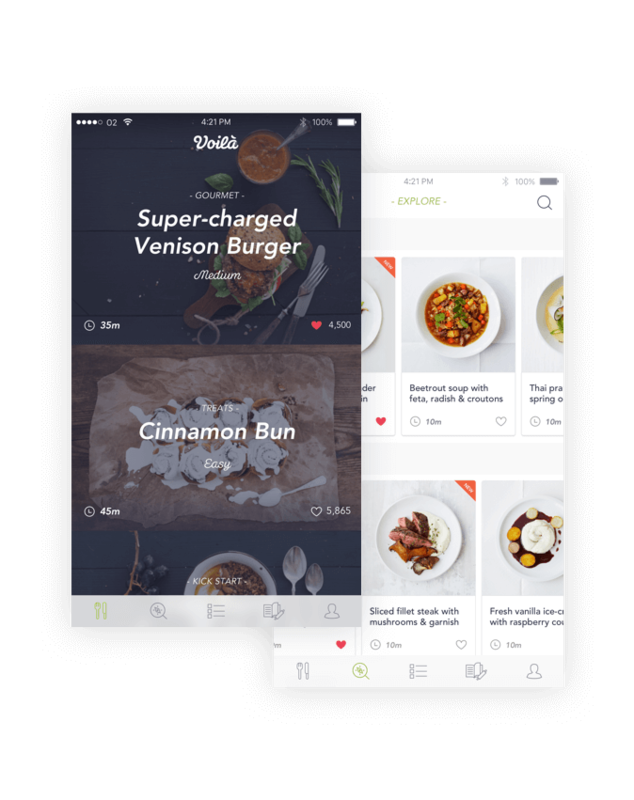 The special feature of the app is to allow users to filter ingredients in and out of their searches. To cater for real people with real tastes. 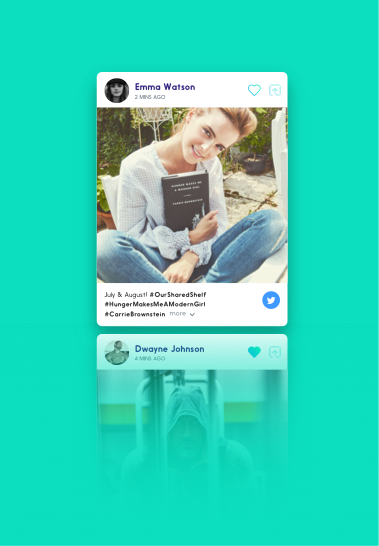 We also wanted to bring a sense of community to the app while still allowing people to browse freely. 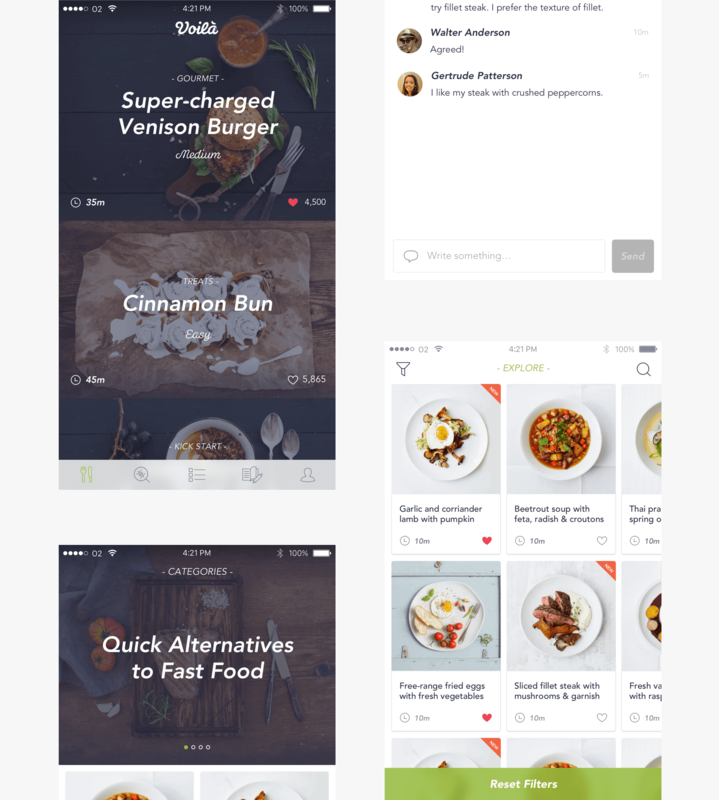 We designed a clean, vibrant UI which delivers a lot of choice without being overwhelming. It was a challenge to unclutter the views but present all the information needed in each section. The aim was to stand out from a big crowd of recipe apps, so we chose a simple categorization system but made it ‘real’ by considering common requirements. 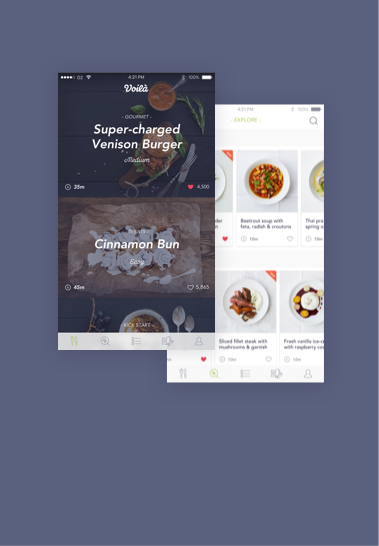 The aim was to stand out from a big crowd of recipe apps, so we chose a simple categorization system but made it ‘real’ by considering common requirements. The ability to filter recipes by ingredient is the main USP. We highlight this in the wording and tone of the app, particularly in the ‘explore’ section. The ability to filter recipes by ingredient is the main USP. We highlight this in the wording and tone of the app, particularly in the ‘explore’ section. We wanted Voila to be social too. Inspired by ‘foodies’ and recipe sharing blogs. We wanted Voila to be social too. Inspired by ‘foodies’ and recipe sharing blogs, we quickly realised there’s a real community in recipe sharing. Creating a Voila profile is encouraged in the voice of the app, but the whole experience is very relaxed and inviting. The CMS created for the back-end gives a huge amount of control over what is displayed in the app. We provided a means to edit and add recipes, set them as a featured recipe and of course, arrange paid content. The monetization was debated long and hard. The monetization was debated long and hard. 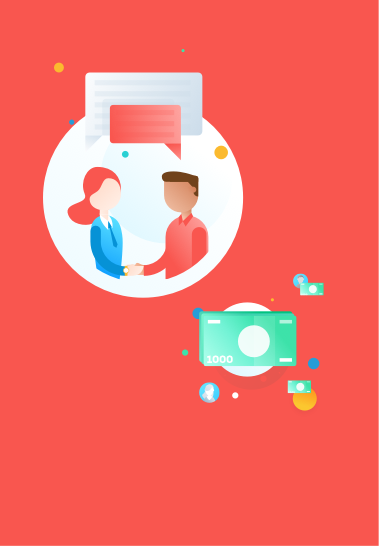 Eventually we agreed on providing valuable content for free and splitting paid categories by type. This allows some crossover in the free content, and all recipes can be discovered easily.